Chinese New Year, Enter The Dragon! - Happy Chinese New Year! 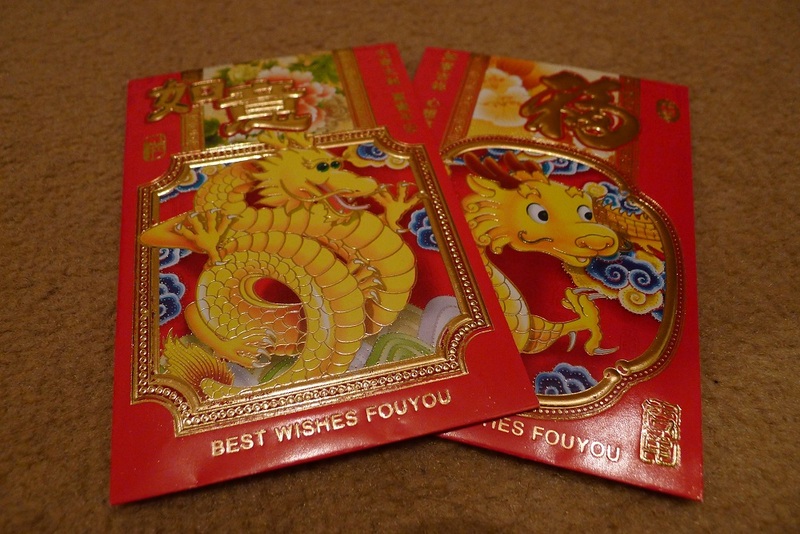 It's the year of the dragon! Hope you all have a happy and prosperous year!